This fishing rod features durable carbon fiber construction and telescopic length, which makes it perfect for sea, river, pond, lake fishing. This fishing rod is made from carbon fiber, durable and lightweight. Stainless steel guides and reel seat. 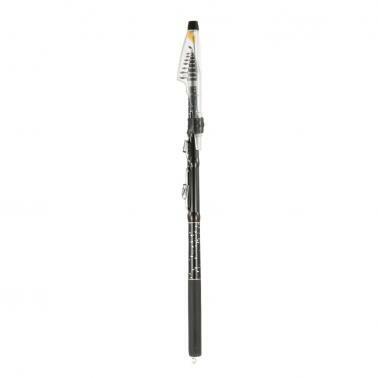 Telescopic fishing rod for situations where full-length is not convenient. 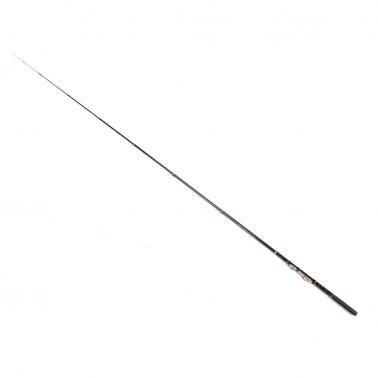 Good for sea, river, pond, lake fishing. A wonderful gift for fishing enthusiasts or collectors.